Stockbridge Church, a 200-year-old Georgian building off the beaten festival track, is not a typical Fringe venue. 'It's a beautiful, airy space,' says Emily Scott, lead vocalist of acclaimed landscape pop band Modern Studies. As part of the Made in Scotland 2017 programme, Scott's bandmates and fellow artist Lomond Campbell will be using the church to stage what promises to be one of the most unique performances of the year. A chance to catch two of Scotland's finest new contemporary indie acts, Sounding will see sets from Modern Studies and Campbell, arranged specially with the full ten-piece string lineup of the Pumpkinseeds Chamber Orchestra, adding brass and choral voices to their take on music, as well as a pop-up bar run by Glasgow's Glad Café, spectral visual projections and bespoke artwork for the audience all laid on. 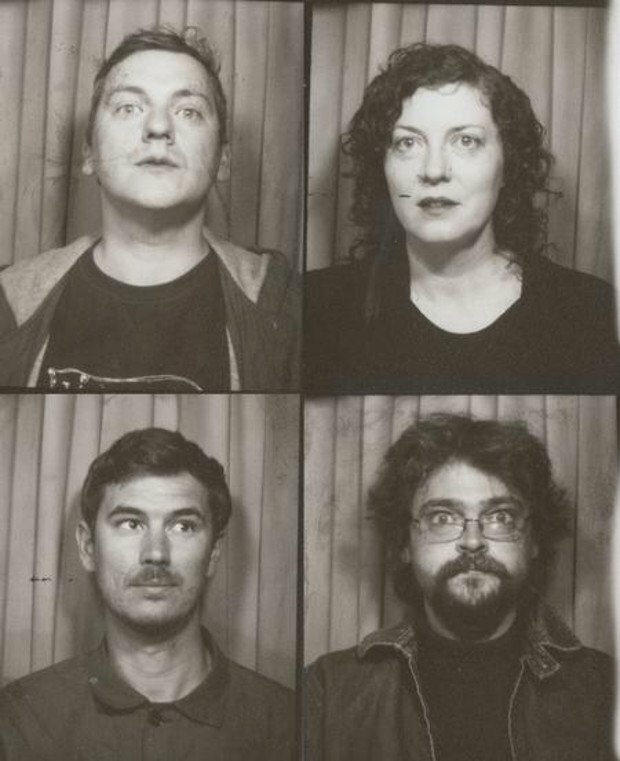 While Campbell will be playing his 2016 album Black River Promise in its entirety, Modern Studies, who released critically acclaimed debut Swell to Great in 2016, will be playing fresh material from their new record, due out next year. For Campbell, the event is a long-hoped-for opportunity to perform his album as it was recorded, with a full string and vocal section at his side. Each acclaimed musicians in their own right, the members of Modern Studies – Pete Harvey, Joe Smillie, Rob St John and Emily Scott – have known Campbell for years, with Black River Promise scored by Harvey and featuring Scott on bass. 'Aye, we're all pals and I'd proffer that there's a fair bit of mutual artistic respect going on,' says Campbell. The performances, St John says, are something of a celebration for both acts. 'Besides the opportunity to play these songs live with a full cast of players, they also give us a chance to plot our next adventures,' he admits. Having signed to bigger labels – Modern Studies to Fire Records in the United States and Campbell to Heavenly Recordings – both acts are at something of a fork in the road. To commemorate the occasion, they're releasing a single together on Triassic Tusk featuring covers of each other's tracks, with Campbell offering up a bluesy take on 'Father Is A Craftsman' and Modern Studies presenting an atmospheric version of 'Every Florist in Every Town'. 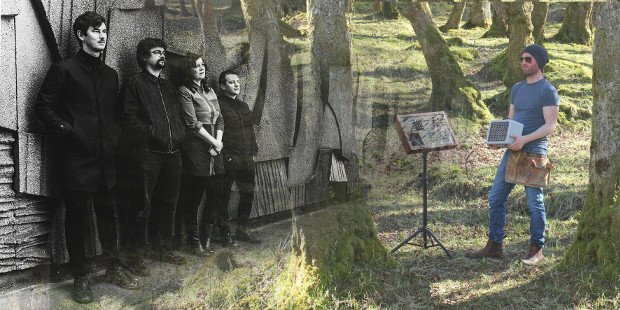 Sounding: Modern Studies and Lomond Campbell with the Pumpkinseeds Chamber Orchestra, Stockbridge Church, 20–22 Aug, 7.30pm, £12 (£8). Multimedia concert originally staged by Modern Studies, Lomond Campbell and the Pumpkinseed Chamber Orchestra at the 2017 Edinburgh Festival Fringe.